Kathy Blanchard Photography » Documentary Style Wedding Photographer in the Maryland, Virginia and Washington DC region. Welcome to Kathy Blanchard Photography. Kathy has been at the forefront of Weddings in Maryland, DC and Virginia for over 10 years. She has been voted one of the best in Washington for 7 years by Washingtonian Magazine's, Bride + Groom as well has been featured in many national and local publications including The Knot + Brides.com. She has been a part of many blogs including Style Me Pretty, United with Love and The Wedding Chicks. I love photographing Indian Weddings – there are so many incredible traditions that are included that make for amazing photos and Dipti + Amit had a gorgeous day – I so enjoyed meeting their families and documenting their day for them. Karin + Peyton from Encounters Events were the coordinators – Both my sister and I have known them from the start of my business and I always LOVE working with them! You know it is going to be a well orchestrated, organized and fun day when they are at the helm. 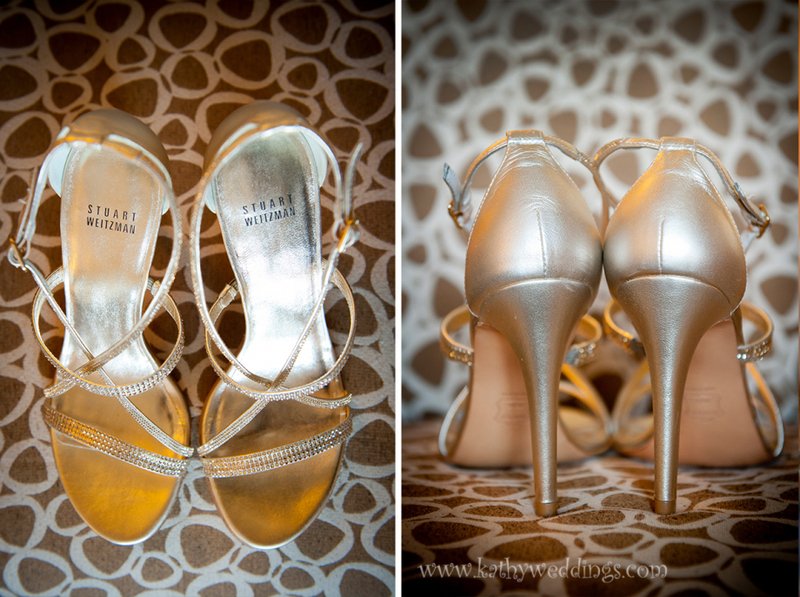 The wedding was at The Chesapeake Hyatt Regency in Cambridge, MD. If you haven’t been there it is a huge property right on the Choptank River with lots of space for a large wedding such as this one.They started off with the Barat, which is a tradition in which the Groom and both families formally meet outside where the wedding will take place. They usually play loud music and sometimes the groom rides up on a horse ( or Elephant if you can find one!). They then had the formal ceremony under a bright Mandap – which is the Altar. It had many beautiful parts to the ceremony including a fire burning at the center of the Mandap and exchanging of flowers and gifts.Dipti wore henna on her hands and feet and was adorned in the most incredible sarees – she had one for the ceremony and another for the reception. The colors and the food were fantastic and we were so happy to be able to be a part of it. Congrats you guys! It was an amazing day! 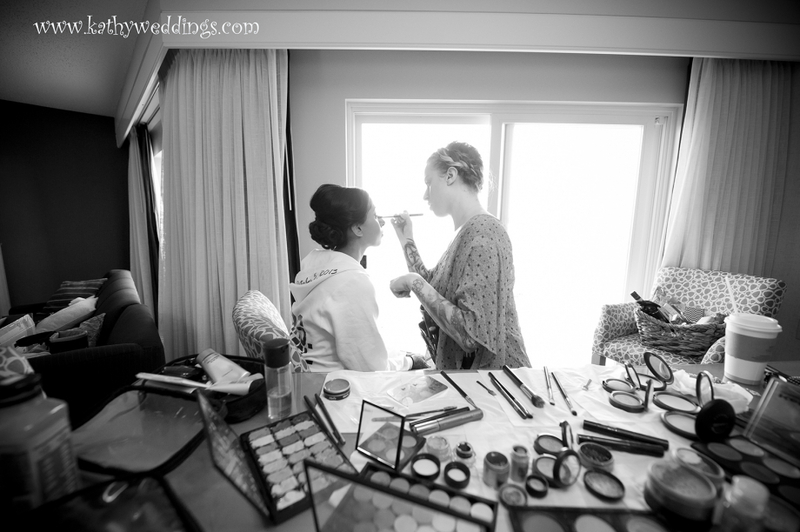 Lauren + Will had the most incredible wedding at The Oaks Waterfront Inn in Easton, MD. They were calling for rain that day – but I wasn’t worried because a forecast of rain is never a big issue for me – especially at The Oaks – there are so many spots to do pics – and usually rain doesn’t last every single second of a wedding day so if you are planning and worried about rain – don’t be! It usually works out and I love an overcast sky – it creates the most incredibly soft light! They both got ready at The Oaks and then we headed over to Centreville so they could have their ceremony at Mother of Sorrows Church there. It rained the whole way there and back – but when we got back to the Oaks it was already starting to let up. We did all the family and group shots either on the front porch or on the stone driveway in front of the Oaks – then moved to the back of the Oaks to do some pics on the dock. They had arranged to have twinkle lights installed in the large tree next to the dock so we had to utilize those for some amazing shots! They also hired a photobooth called the Lil Photo Bus – where you sat inside the bus to have your pics taken – so cute! I loved that everyone came out back towards the end of the reception for fireworks! It turned out to be such a beautiful evening and both Missy and I were so thankful to be a part of it. Congrats you two! Jenifer + Jake had the most beautiful Wedding at Meadowlark Gardens in Northern Virginia. Jennifer is an Art teacher which I think is amazing! I photographed her brother’s wedding on February 14th back in 2009 at The St. Regis in DC and remember the family fondly.. I loved Jennifer’s wedding dress – it was very light and airy and she wore it stunningly. I loved how many kids they included in their wedding – when they are part of the family its nice when couples embrace having the whole family there. The light that day was so soft and gorgeous and I loved having so many beautiful flowers and trees around to use as inspiration. Congrats you two! !